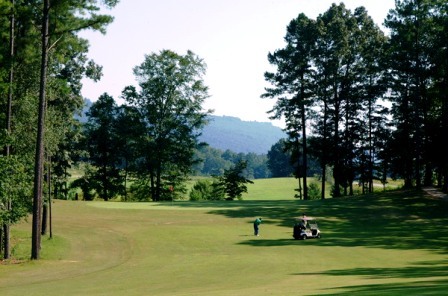 Big Sandy Golf & Country Club is a Semi-Private, 9 hole golf course located in Trenton, Georgia. 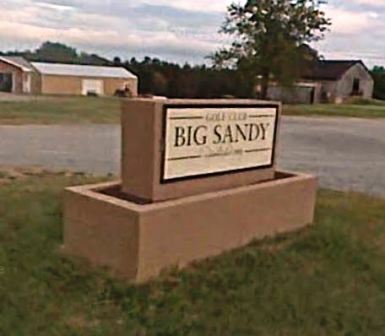 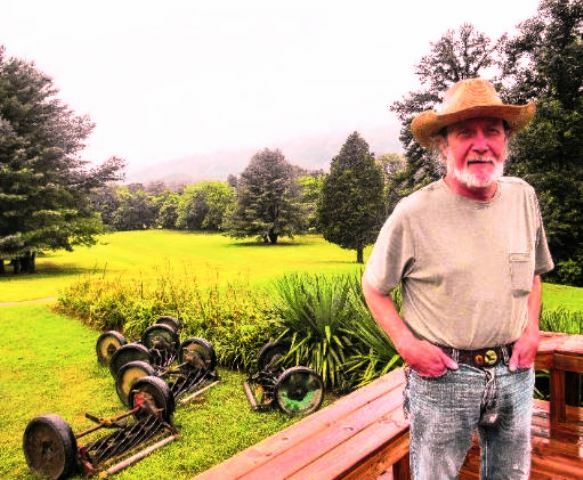 Big Sandy Golf Course first opened for play in 1969. 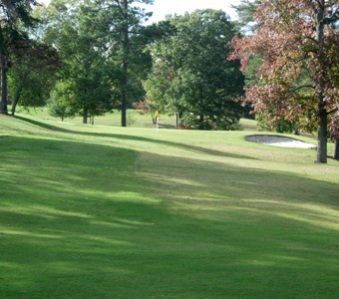 The course was designed by Nathan Smith and Joe McCormick. 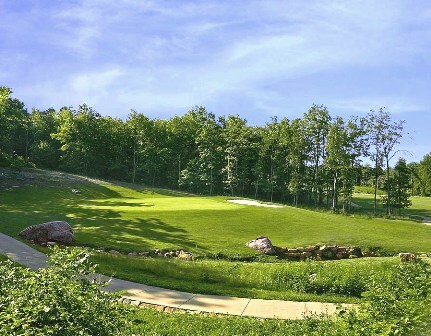 Big Sandy Golf Course plays to a 9-hole par-36 and 3,081 yards from the back tees and a par-37 and 2,727 yards from the forward tees. 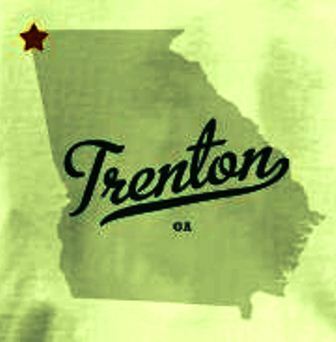 One of the holes has an elevated green. 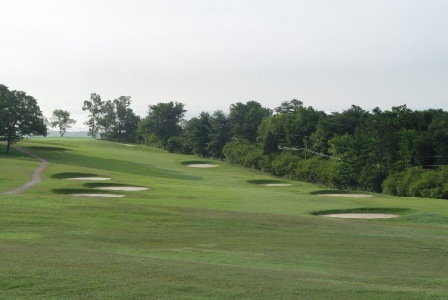 The fairways are wide, and most of the greens are small.  The course closed in 2005.